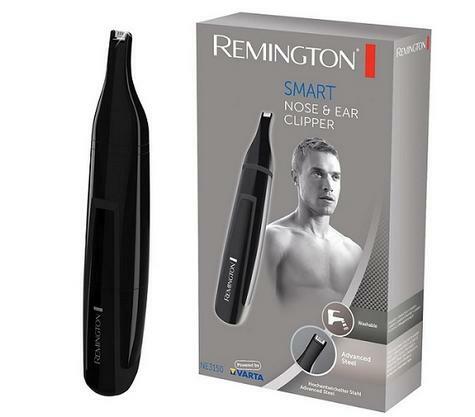 Please Note This model comes with only 1 Linear head as shown in the picture. It does not include any other attachments or a rotary head. 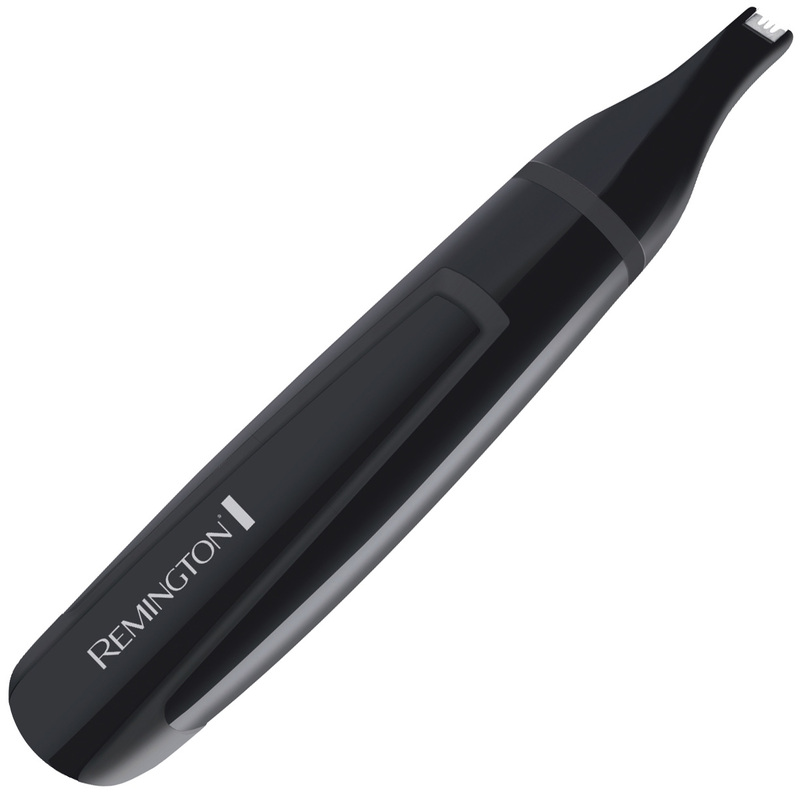 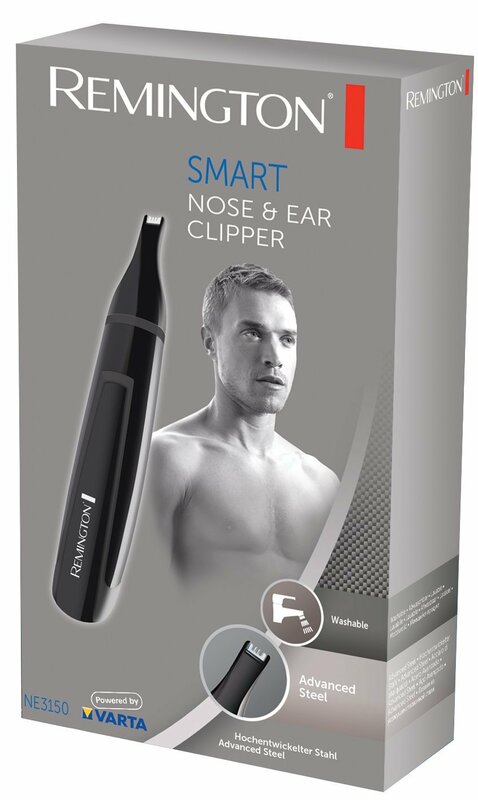 The Instruction manual included in the box is for 2 different models of Nasal trimmer that is NE3150 & NE3350. 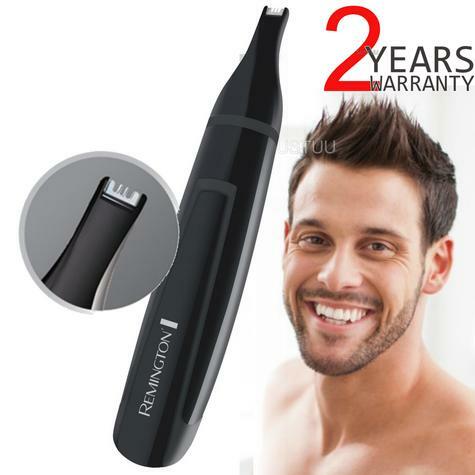 Battery operated 1 x AA (not include).